Just a few years later, two other Japanese car manufacturers would ‘copy’ American Honda. Toyota would introduce the Lexus line and Nissan would introduce the Infinity brand. 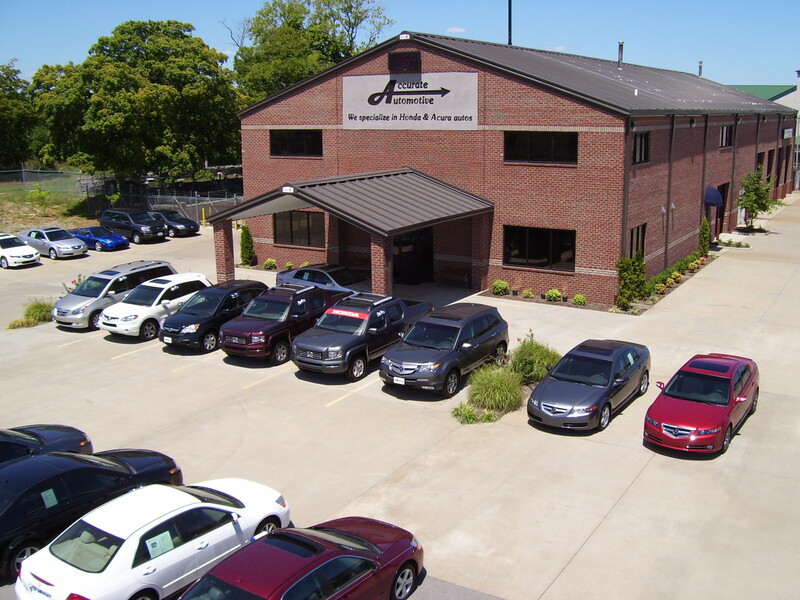 With the greater number of Honda and Acura automobiles on the road, in middle TN., the Honda and Acura car owner needed a good alternative to the franchised dealership service department. 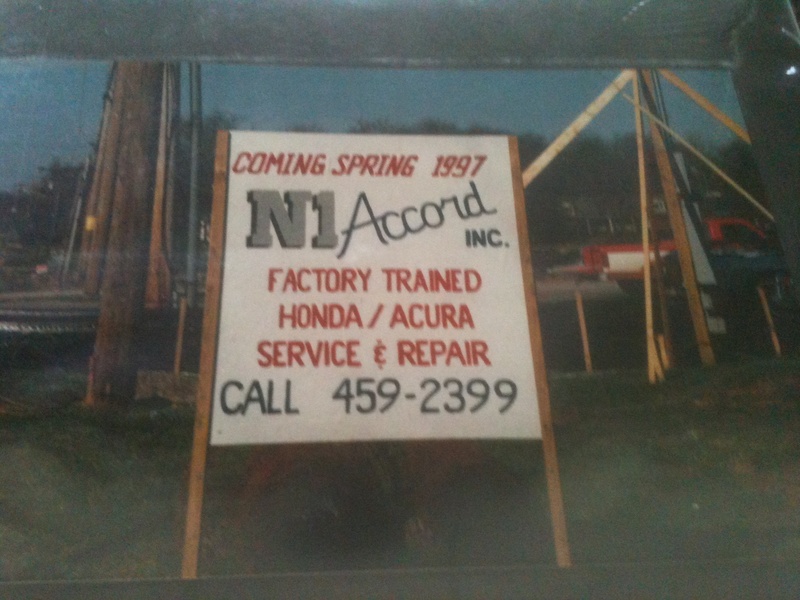 That need was answered in May of 1997, when a small independent automotive repair shop, that specialized in the repair and maintenance of Honda and Acura automobiles, gave consumers that alternative. 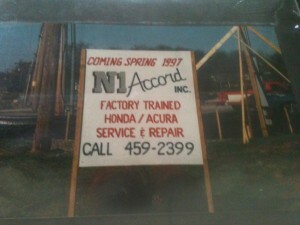 Under the original name, N1 Accord, Inc., the shop commenced operations in it’s original facility in Smyrna, TN, on May 25, 1997. A few years later, under the same ownership and at the same location, the name was changed to Accurate Automotive, Inc. 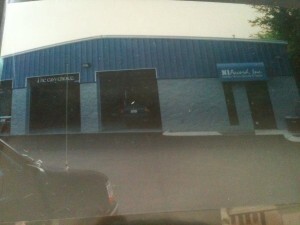 In 2003, their current facility was constructed and operations commenced on January 19, 2004. 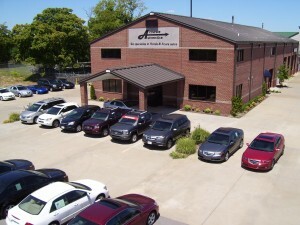 For almost 20 years, and under the same ownership, Accurate Automotive has been servicing the Acura and Honda car, van and truck vehicle models for their customer clientele in the Nashville, Murfreesboro, Smyrna, Lavergne, Brentwood and Franklin areas of Middle Tennessee. Our goal is a committed and concentrated effort to service more Honda and Acura vehicles, combined at one location than any automotive repair shop in the state of Tennessee. Our new website gives you all the information about our privately owned auto repair shop that is dedicated to specifically servicing Acura and Honda automobiles. Contact us anytime using our new mobile friendly website that adjusts to all mobile and tablet screen sizes. Just touch the call us now button at the top of your mobile phone and it will ring our auto repair service department that specializes in Honda and Acura vehicles. See you soon at Accurate Automotive. Without a doubt, Accurate Automotive is the best independent, privately owned, non-franchised car repair shop that specializes in Honda and Acura vehicles, in the state of Tennessee.